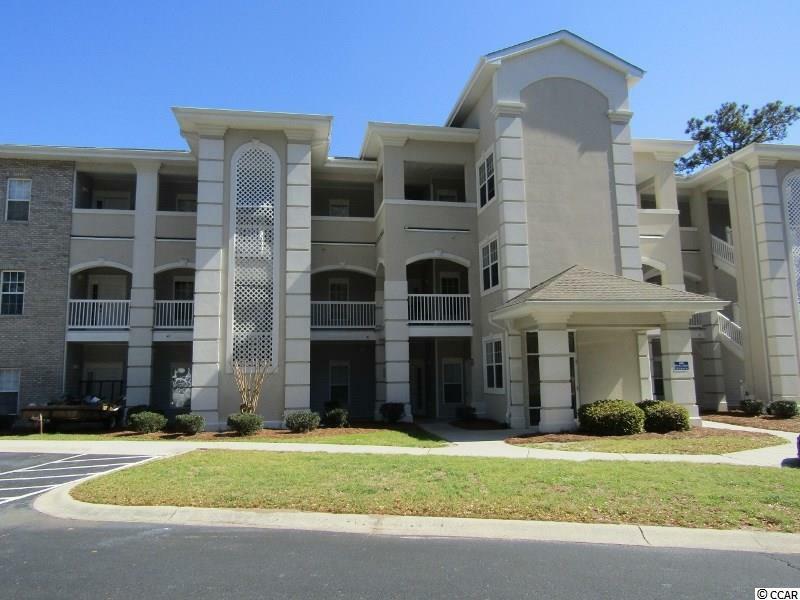 Colony II at Oyster Bay - Terrific opportunity to have a 3 BR, 2 BA condo in Sunset Beach. This unit has a split bedroom plan with two guest rooms in front and large master at the rear. Open living/dining & kitchen area in the middle has sliders to a nice patio and the common areas of the complex. There is a breakfast counter for 4 people as well as a nice dining area. 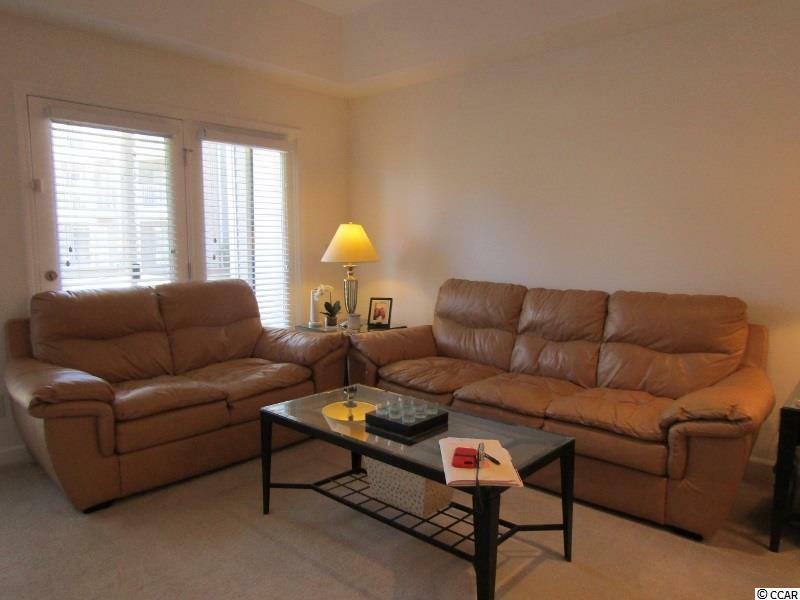 The living room will accommodate plenty of seating and the patio is great for outdoor living. Master bedroom is large and has a double vanity and huge walk-in closet. The ceilings are 9' and have some tray ceiling effect in the dining and living areas. 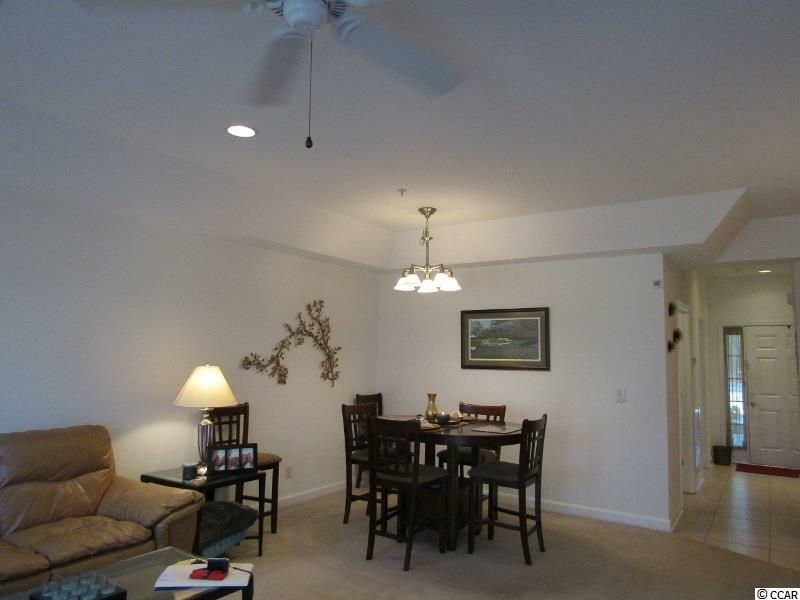 There is a lot of recessed lighting and plenty of sunlight from the windows to make unit light and bright. Tile floors in the entry, kitchen and baths. Colony II offers an indoor and outdoor pool as well as a fitness facility. While this unit is on the ground level Building 9 is one of the two elevator buildings. 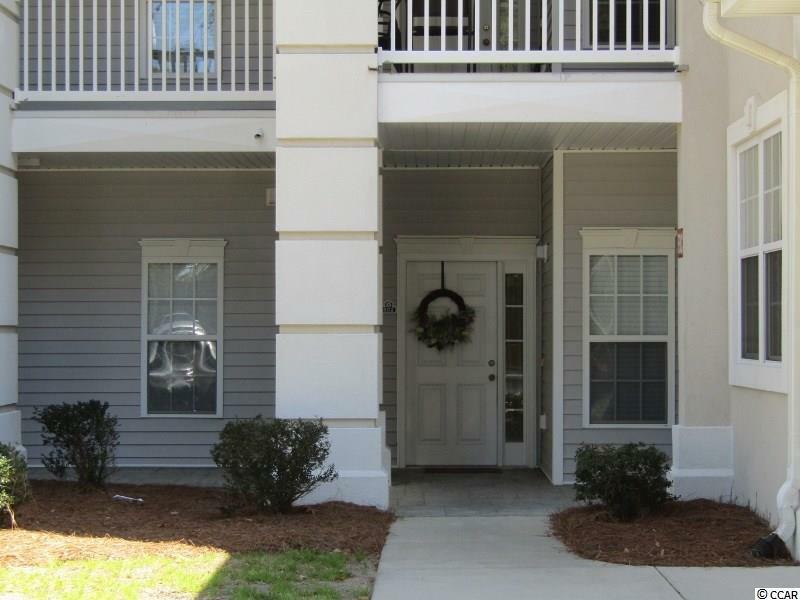 Just minutes from Sunset Beach, golf, the shopping and restaurants in Sunset Beach and Calabash. And, just a half hour or less to all the activities in Myrtle Beach. This is a short sale but well worth the wait. Take a look today.